Contact us for registration details! In 2017, West Stanly Christian Ministries said “yes” to something we felt the Lord was asking us to do. We selected a few children deemed good candidates for summer camp in a Christian environment in South Carolina. The results were amazing and the effort very much worth it. 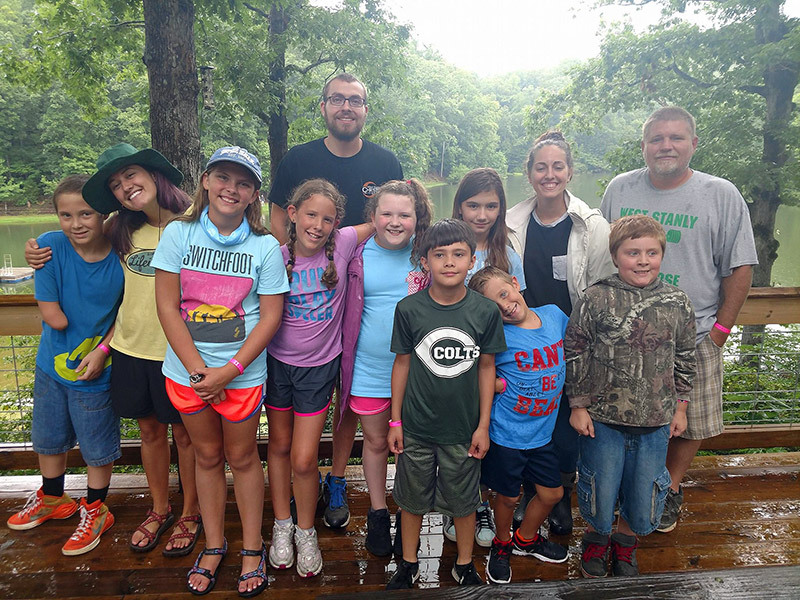 Through these efforts, many kids who may never have had an opportunity to experience life in an environment like this were able to connect, communicate, and enjoy a few days in an atmosphere that is made up of fun and fellowship and accompanied by the gospel of Jesus Christ. We have expanded this effort in 2018 to include both a week for elementary school age kids as well as a week for middle and high school children as well. All of this is funded through the store and donations and none of the expense of this experience is passed on to the families of these children. This is truly just to bless the children and give them an exposure to Christ and His message that they can grow in and grow up through. It’s fun in SON!